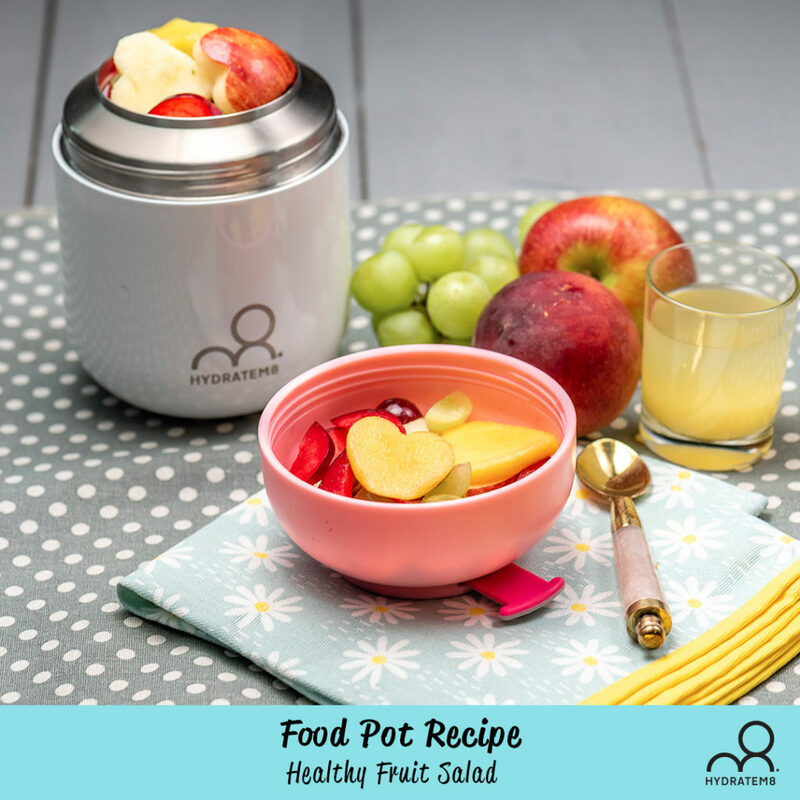 This is a tasty recipe if you are a vegetarian. 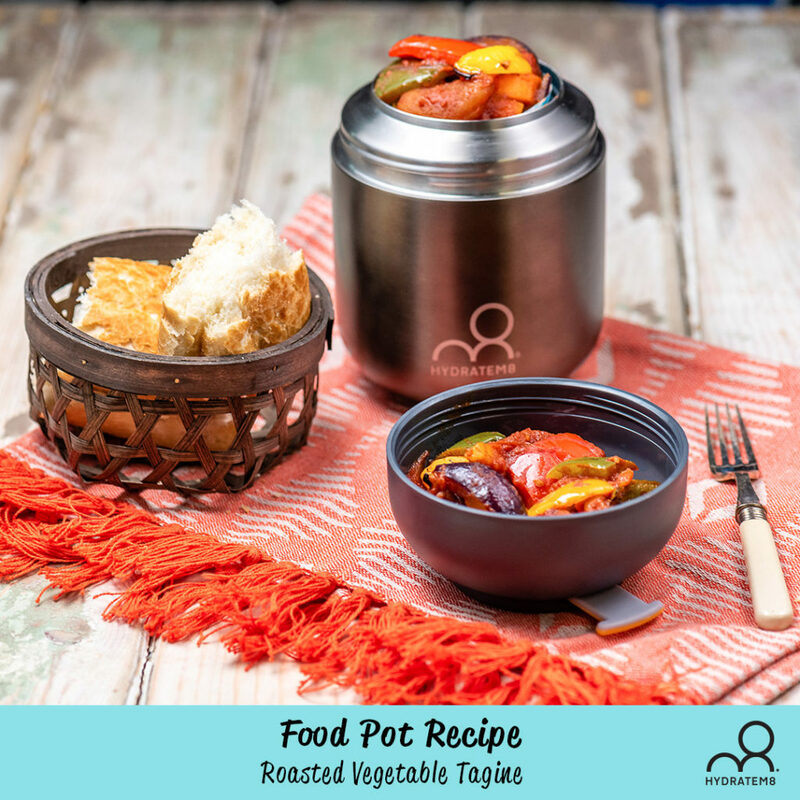 It is low in fat, but do watch your carb intake, as this recipe does include starchy vegetables. 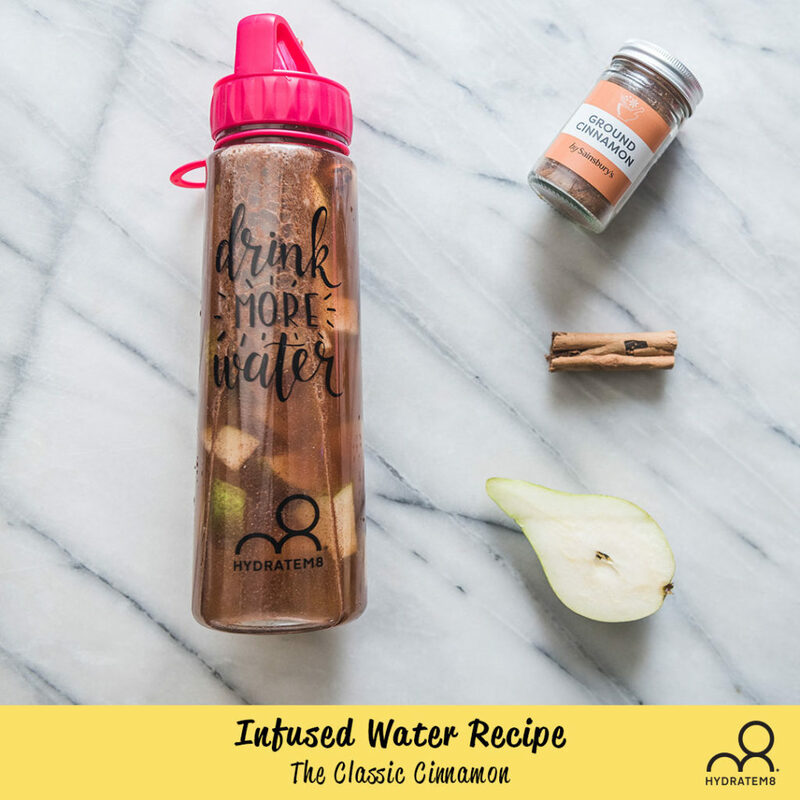 The classic cinnamon water is not only easy to prepare but is also a treat for your taste buds. 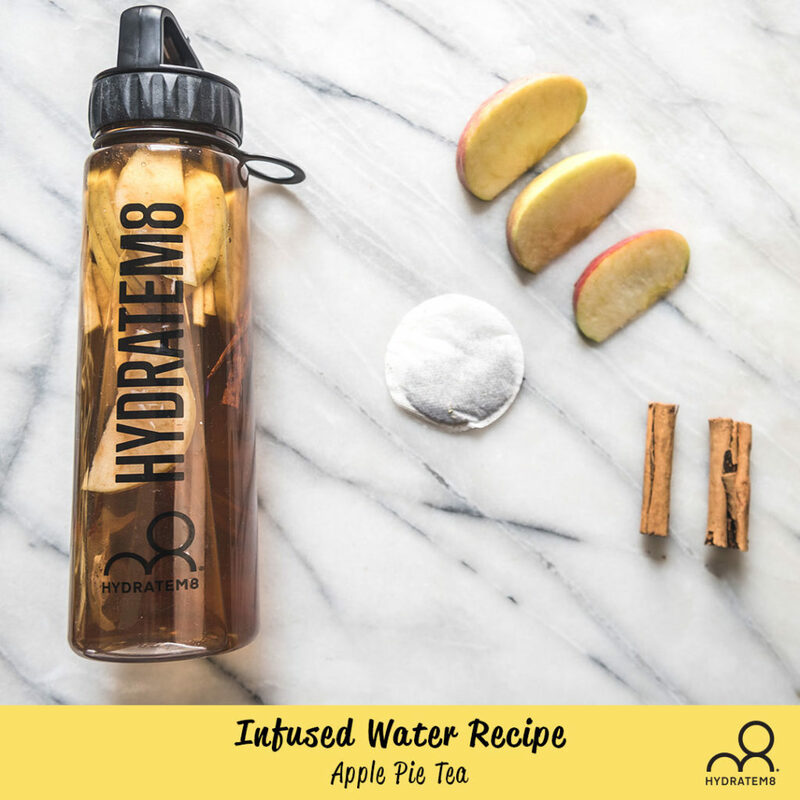 Apart from keeping you hydrated, this deliciously savoury water is packed with fibre, antioxidants, Vitamin B and C which boosts your metabolism, aids digestion as well as promotes weight loss.